 Calcium For Dogs: Why Is It Important And How Can They Get More? Calcium is an essential mineral for dogs and humans alike. It’s responsible for making sure the heart functions efficiently (by contracting the heart muscles), it helps the blood to clot, it aids in digestion, it supports proper nerve function, and it helps to squeeze and contract all those muscles that ensure your dog can run around and play. Last but not least, it’s extremely important when it comes to building and maintaining strong bones and teeth! The good news is that this essential mineral is found in many natural foods. So, if you’re feeding your pup a raw diet it’s crucial to know what those foods are. To maintain optimal health, your dog must absorb more calcium than phosphorus. 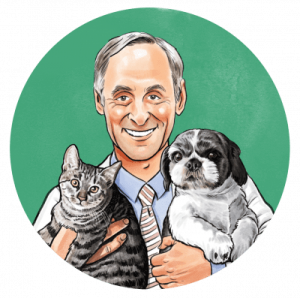 But the problem today is that popular dog foods like boneless meats (especially organ meats) are much higher in phosphorus than calcium. Traditionally, wild dogs would eat an entire animal which would provide plenty of calcium from the bones of that creature. But today, dogs are generally not consuming as many bones as they once did. So if you’re feeding your dog a raw diet, adding some bone meal or crushed eggshells can really help to level up that calcium.2 We’ll discuss this in more detail below. An important note: Eggs are however slightly higher in phosphorus, so don’t go overboard. 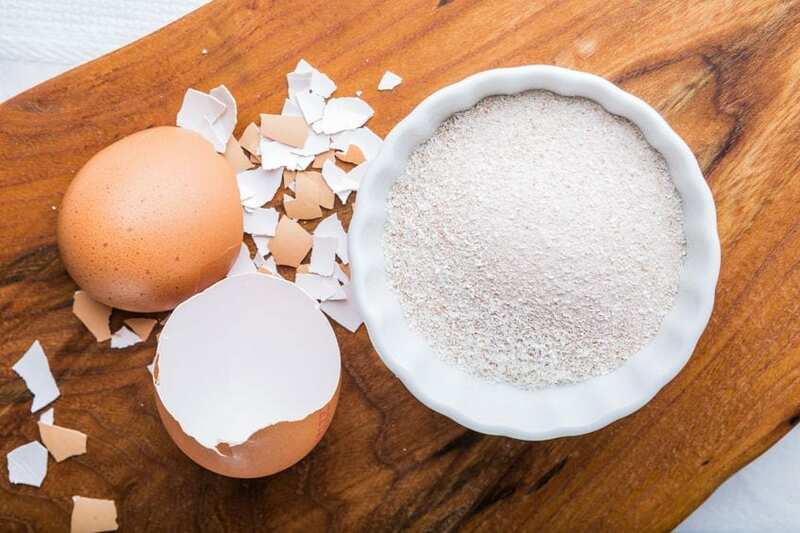 As mentioned above, egg shells are actually a great choice because they’ve been shown to contain even greater amounts of calcium. So, how do I safely serve my dog eggshells? Now, yogurt is a wonderful source of calcium for dogs because it can be easily mixed in with their meal. It’s especially helpful for softening very dry food. Do be picky with your choice of yogurt – I highly recommend goat yogurt for dogs – and most definitely steer clear of those that are high in sugar (like flavored yogurts), especially if your dog is overweight. The best fish for boosting calcium include salmon, tuna, sardines, and trout. 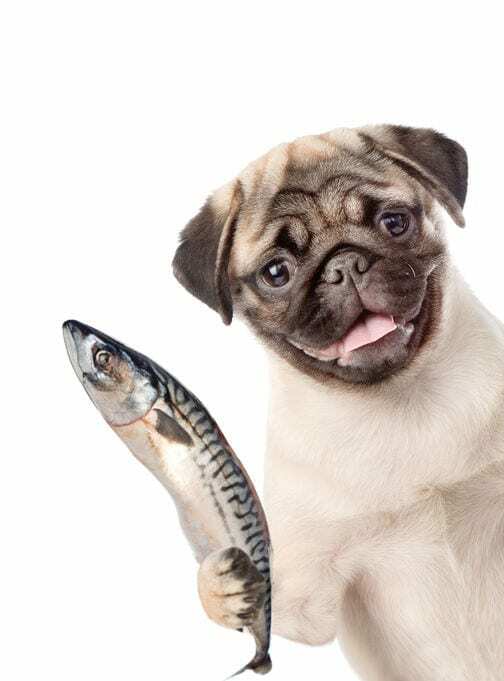 Always cook your dog’s fish – raw fish isn’t great on their stomach and it may carry bacteria.5 You should remove all the fish bones or to play it safe — grind the fish up. Which brings us to bones. That age-old dog food that’s become a little controversial today. 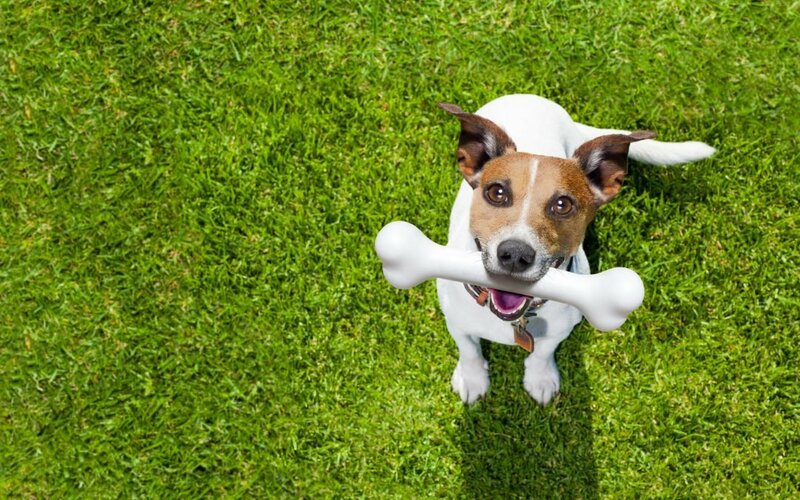 There’s much debate as to whether bones are actually safe for your dog to eat. But bones are certainly a huge source of calcium. 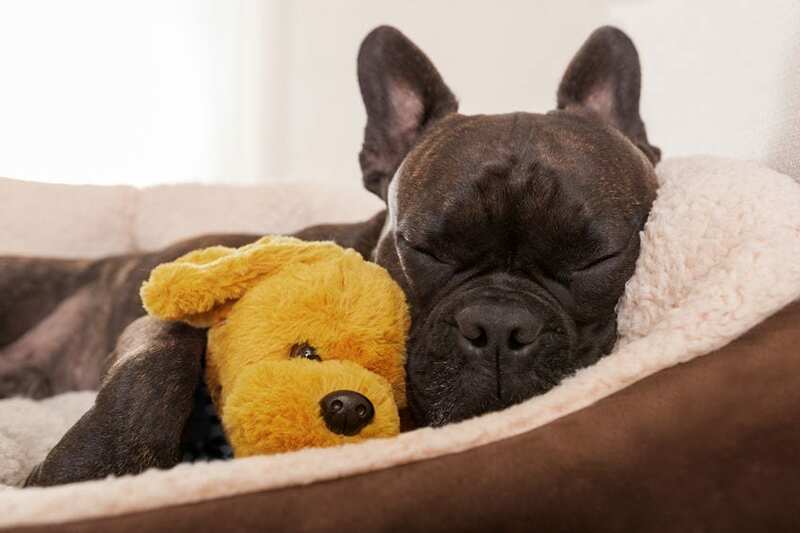 So, are bones safe for dogs, or not? Well, certain dog bones can be dangerous for your pup but rather than avoiding them altogether, just choose be informed. 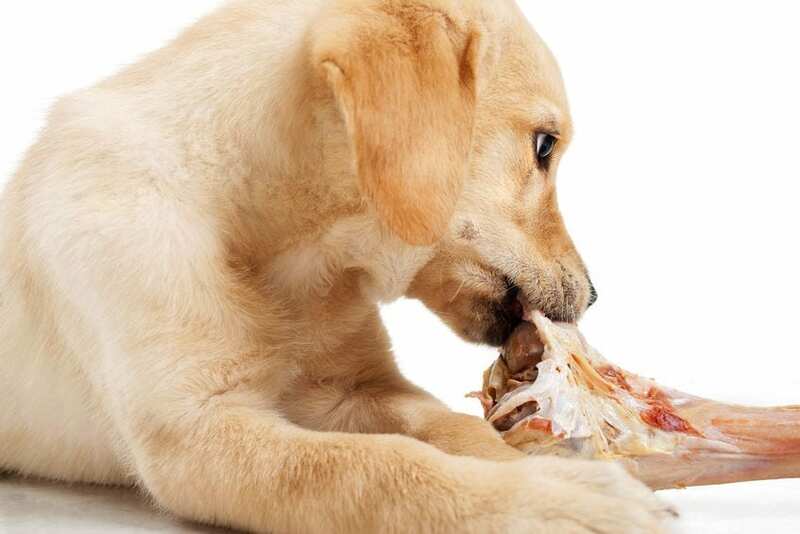 Chicken, turkey, or pork bones – or any kind of cooked bone – are absolutely off-limits. These bones can easily splinter into shards that pose a dangerous choking hazard and can injure your pup’s mouth, throat, or digestive system. Instead, seek out raw meat bones with plenty of muscle meat still attached to them. Never give your dog a bone when it’s hungry. If your pup is in serious need of more calcium in their diet, you can also turn to a high-quality supplement. I’m a big fan of using kelp, or seaweed, here. Seaweed is naturally high in calcium as well as other important minerals like magnesium – which is essential for proper calcium absorption. You can easily sprinkle a kelp supplement onto their normally prepared food. Be sure to look for seaweed supplements that are intended for dogs, or ask your vet to recommend a trusted brand. Calcium is essential to your canine’s health and wellbeing and these foods show just a few simple ways to help support that intake. You may also like to look into some high-calcium vegetables and legumes such as broccoli, spinach, and beans. Of course, any concerns that you may have about whether your dog needs more calcium, or how to best feed it to them, should be discussed with your vet.